It's Carnival time. The first Carnival since Malaika's mother moved away to find a good job and provide for Malaika and her grandmother. Her mother promised she would send money for a costume, but when the money doesn't arrive, will Malaika still be able to dance in the parade? 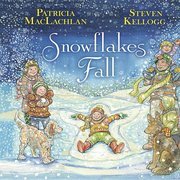 Disappointed and upset at her grandmother's hand-me-down costume, Malaika leaves the house, running into Ms. Chin, the tailor, who offers Malaika a bag of scrap fabric. With her grandmother's help, Malaika creates a patchwork rainbow peacock costume, and dances proudly in the parade. 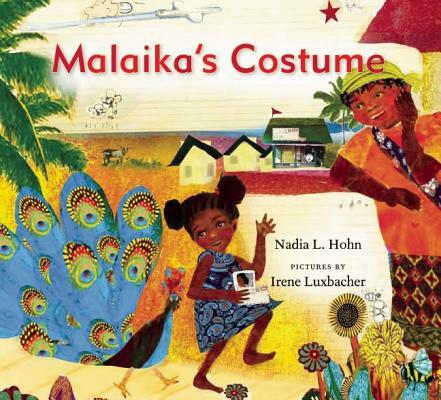 A heartwarming story about family, community and the celebration of Carnival, Nadia Hohn's warm and colloquial language and Irene Luxbacher's vibrant collage-style illustrations make this a strikingly original picture book.